Humans are useless at assessing probabilities. But against the odds, Dylan Evanshas tracked down the handful of people who rate as geniuses on the intelligence scale he calls risk quotient. The Monsieur’s Brief- Become a top notch Risk Taker like Zhuge Liang. 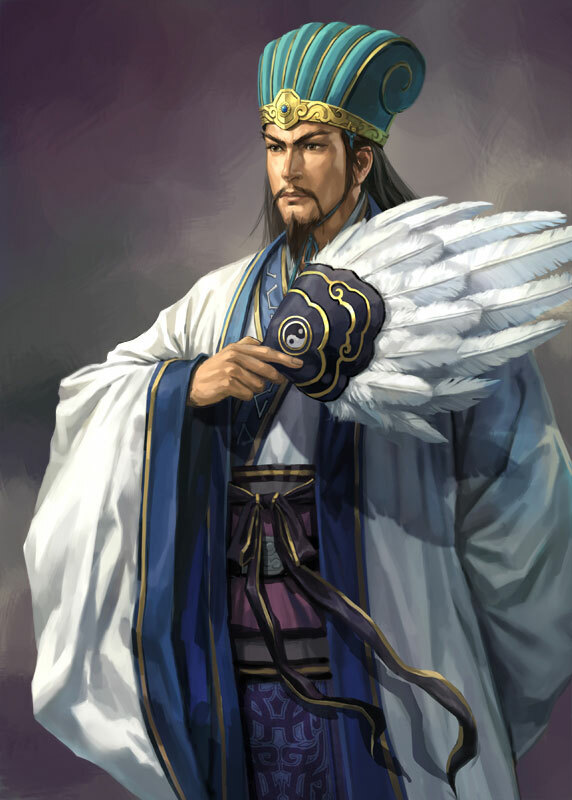 Three Kingdom’s Liu Bei’s military strategist famous for his “empty city” tactic amongst others. It is the ability to estimate probabilities accurately, it’s about having the right amount of certainty to make educated guesses. That’s the simple definition. Yes. The psychologists Daniel Kahneman and Amos Tversky laid the ground for a lot of what we know about judgment and decision-making. I found them among horse-race handicappers, bridge players, weather forecasters, and expert gamblers. You can only be an expert gambler where there is room for skill, like blackjack, poker, or sports betting. I set up an online test to measure risk quotient or RQ. It consists of 50 statements, some true, some false, and you have to estimate the likelihood of a statement being true. The average RQ is not high. There are two ways you can have a low RQ. One is by being overconfident, the other is by being underconfident. How can I become a top notch risk taker?